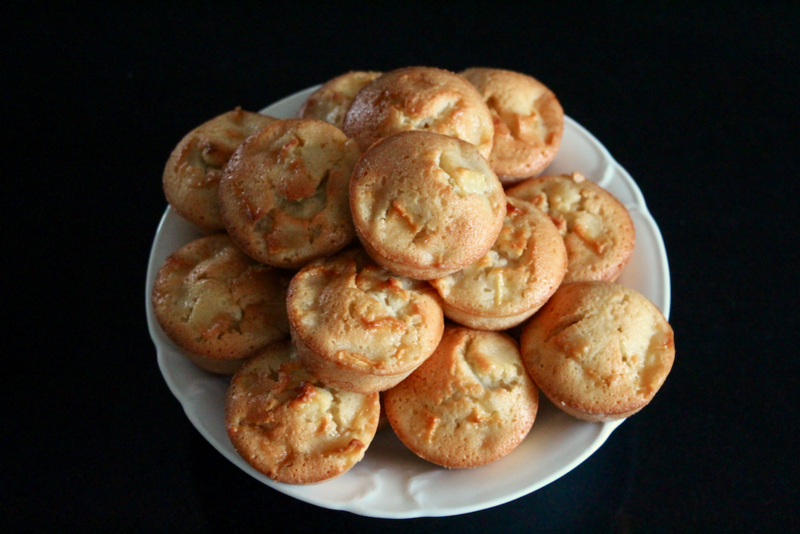 I also try to introduce variety and fruits.Today let me introduce a very simple recipe: my apple financiers. Apple and almond, that’s a great combo! 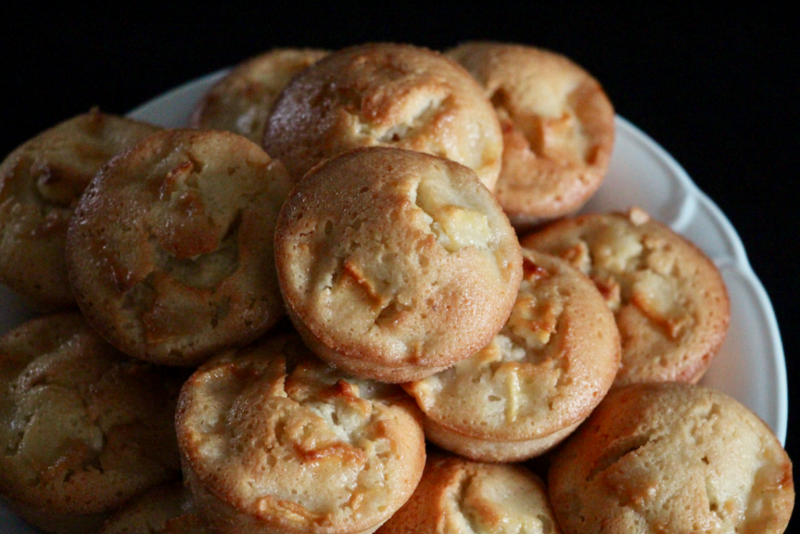 Hence the idea of apple financiers. But I already guess what you may have in mind… Pear and almond work too… Yes, you can adapt this recipe with pear, it will be delicious too. This is the first reason to try this recipe!! 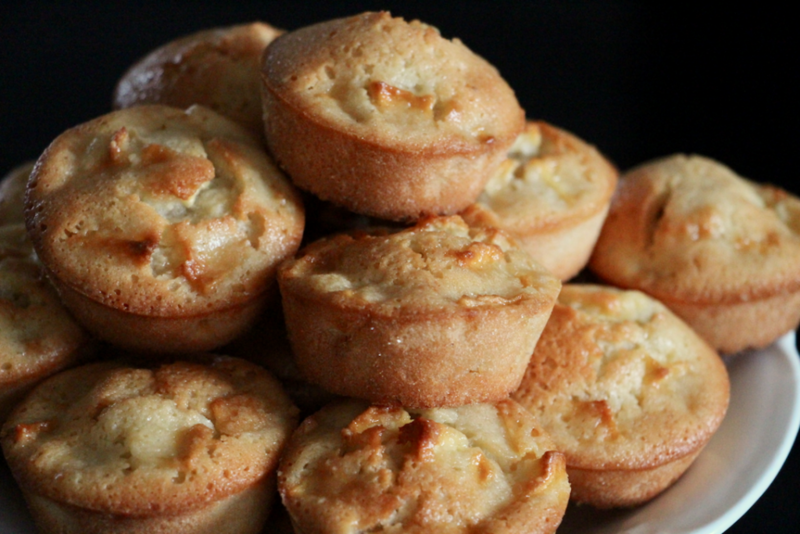 let me give you 3 more: first, apple financiers are yummy, plus apple is a seasonal fruit, and finally this snack just requires a few minutes of baking! So, for those like me who try to avoid industrial snacks, it’s the perfect solution! And kids love them!! Or my Zenker mixing bowl by Fackelmann and my professional whisk by De Buyer. No need to say more. Let’s go to the kitchen and have fun baking! Heat the butter in a sauce pan for 4-5 minutes at medium heat, keep whisking. Your butter will get slightly brown. Preheat your oven at 170 degrees. Pour the powders (sugar, almond, flour) in your food processor. Add the vanilla. Start whisking and add, little by little, the egg whites. When you get an homogeneous mixture, add the butter. Whisk. 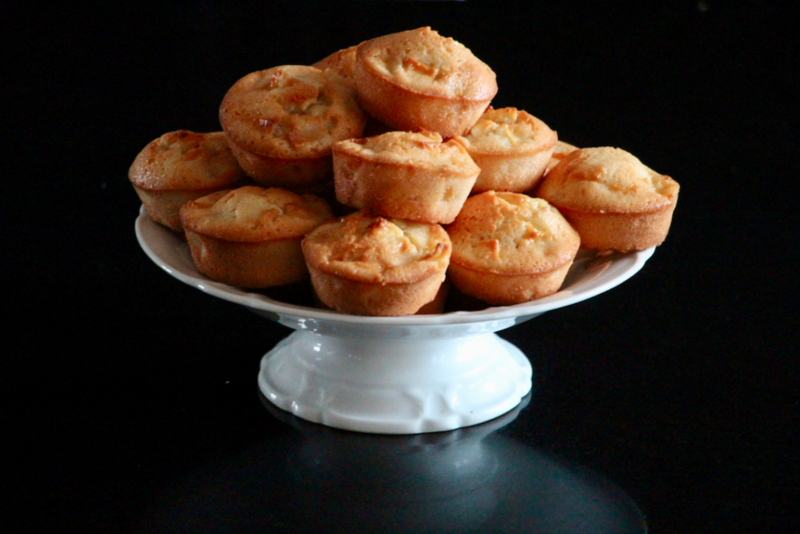 Pour the batter in muffin molds. Peel the apple and cut it in small pieces. Spread on your batter. 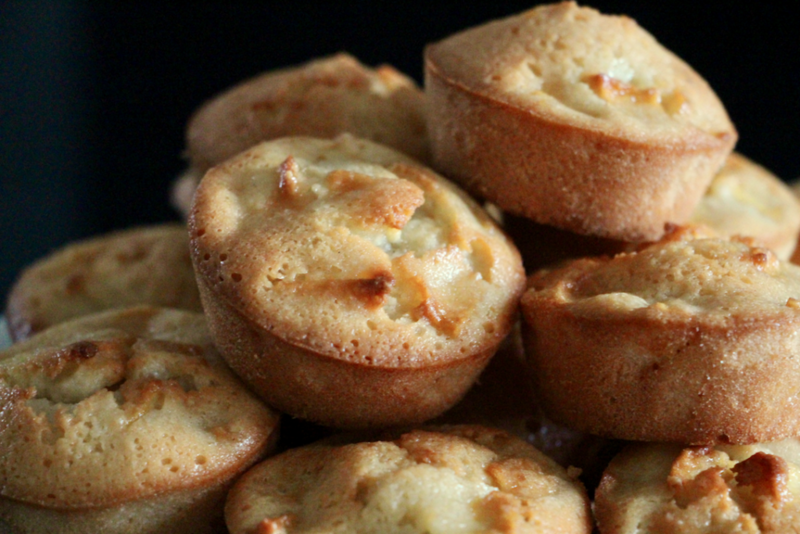 Bake 22 minutes (your financier should be golden). Let cool down a bit before unmolding. 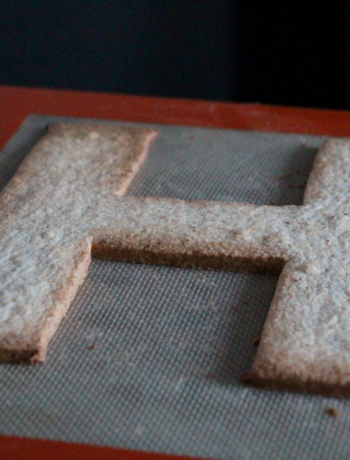 Baking time can be different from one oven to another. You might have to add a few minutes of baking. Est il possible de congeler les financiers une fois cuit? Pour avoir des goûters d’avance car pas toujours le temps. Merci beaucoup Emilie ! Oui bien sûr, ça se congèle très bien ! idem pour les brioches, et fondants après cuisson. POur les cookies plutôt avant cuisson. 😉 Très bonne journée ! Hey Buddy!, I found this information for you: "Apple Financiers". 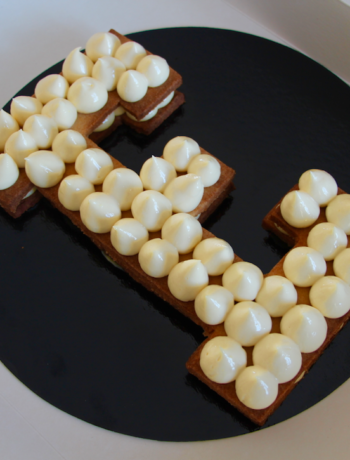 Here is the website link: http://www.casseroleetchocolat.fr/en/financiers-pomme/. Thank you.